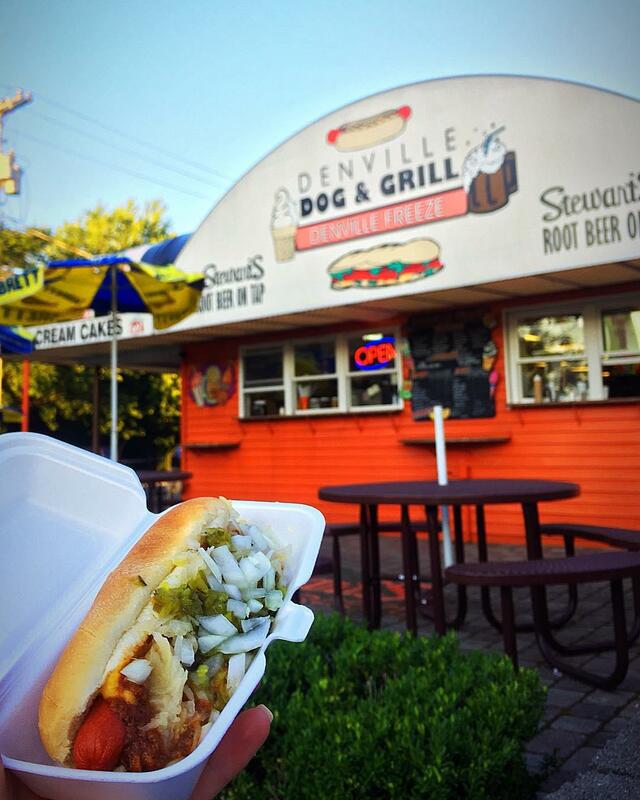 Welcome to Denville Dog & Grill & Stewart's Root Beer., a place where family and friends can gather and enjoy good food, drinks, and ice cream seven days a week. We are located in Denville, NJ across from the Rockaway River. Our quaint restaurant will delight your palate while you enjoy the atmosphere and surroundings both inside and out. 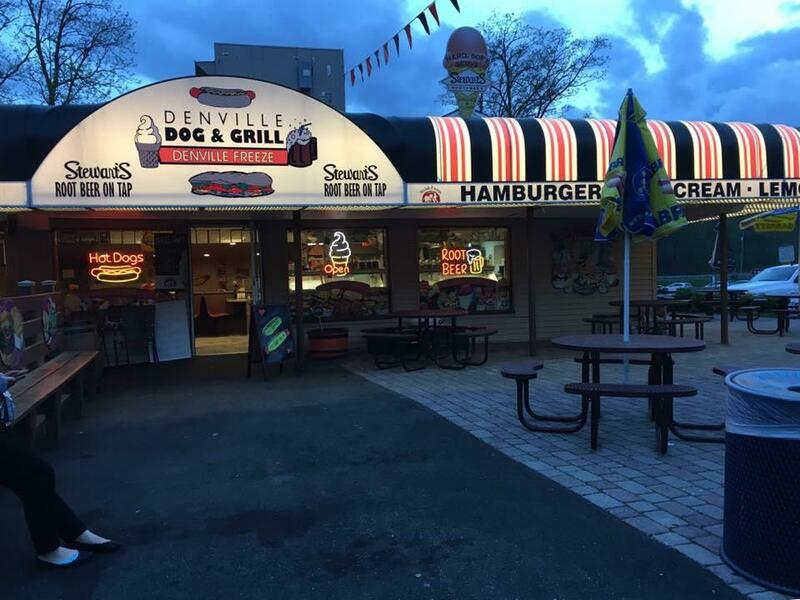 During the warmer season relax on our outdoor patio overlooking the river and enjoy some of the best and freshest burgers, cheesesteaks, hot dogs, Italian hot dogs, fries and sub sandwiches in Morris County. After a quick bite to eat, enjoy one of our 36 varieties of ice cream, a float, milkshake and more. 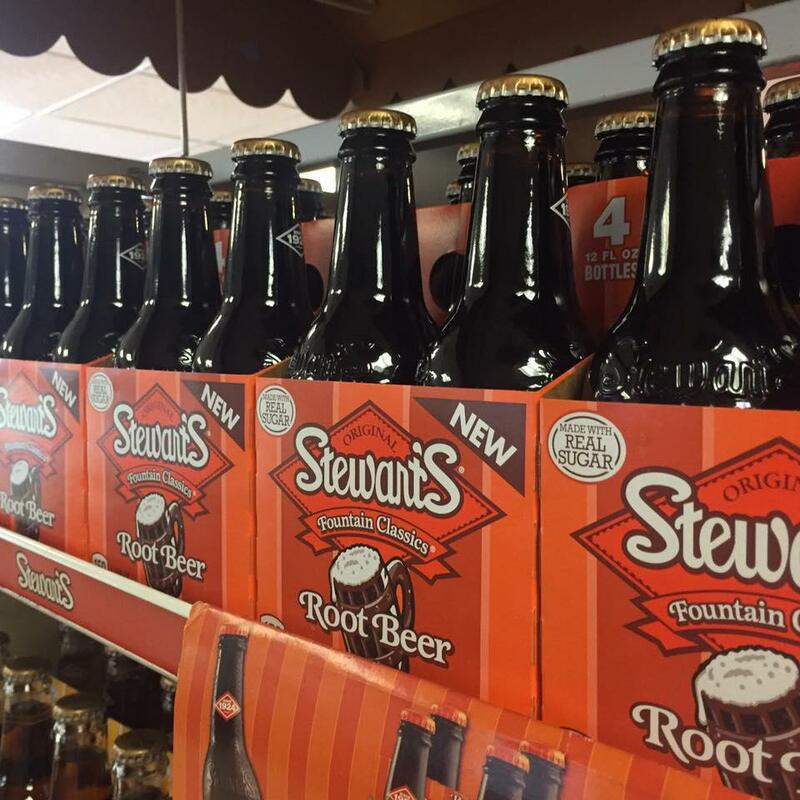 A Hidden Treasure! Do not wait! Stop by today!